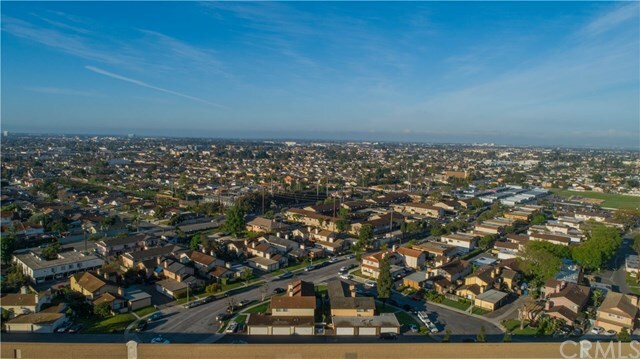 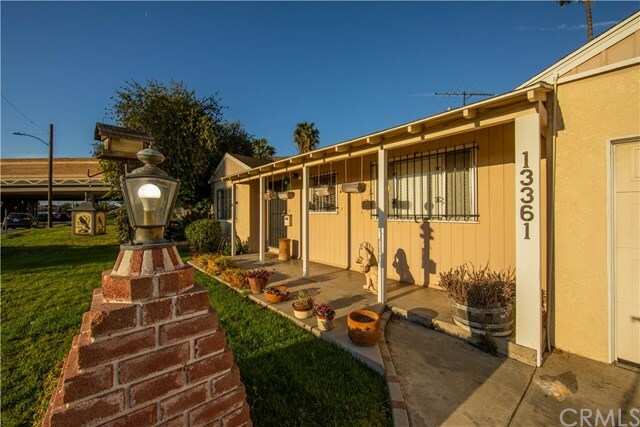 Welcome to 13361 Yockey St. Garden Grove! 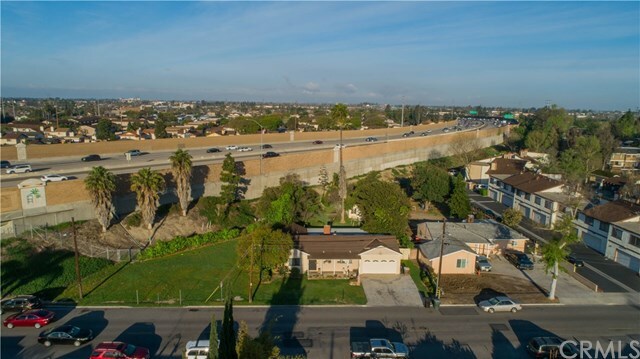 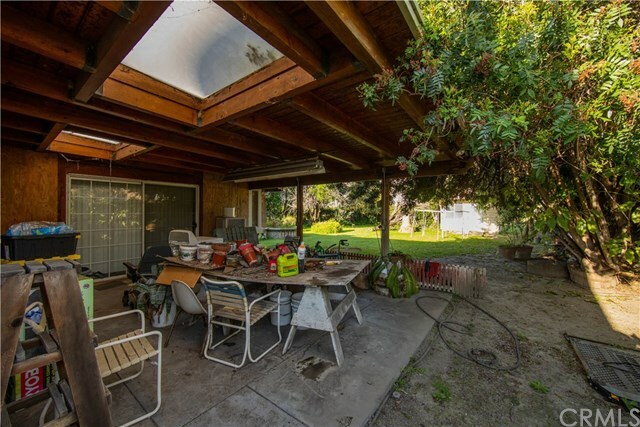 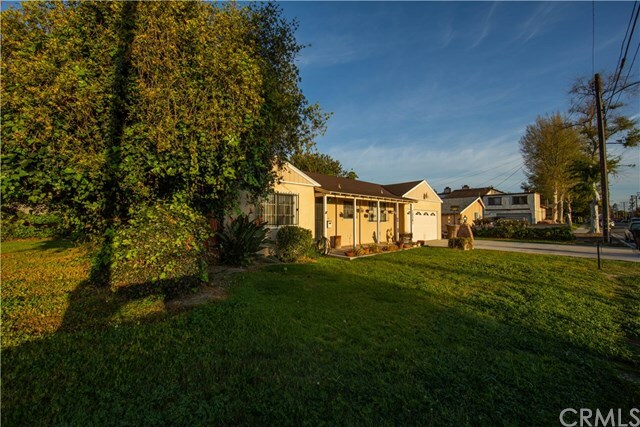 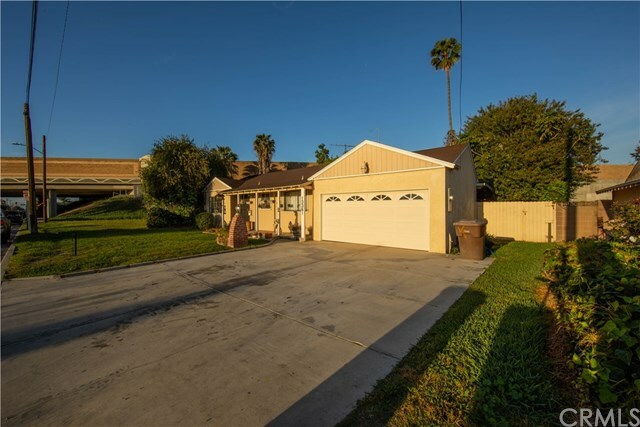 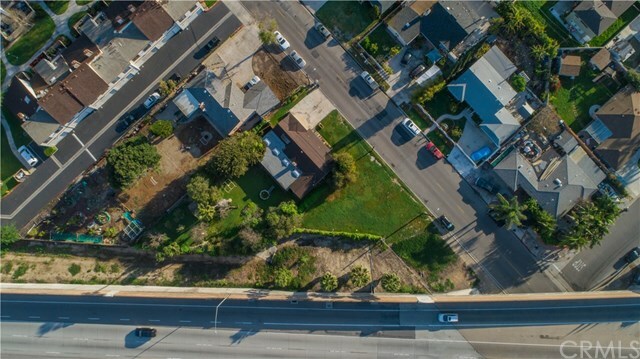 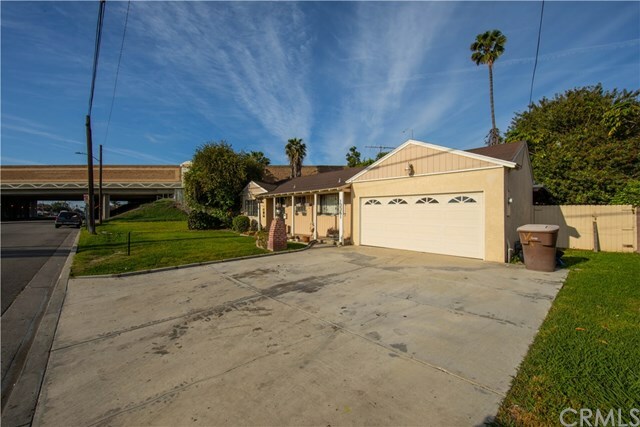 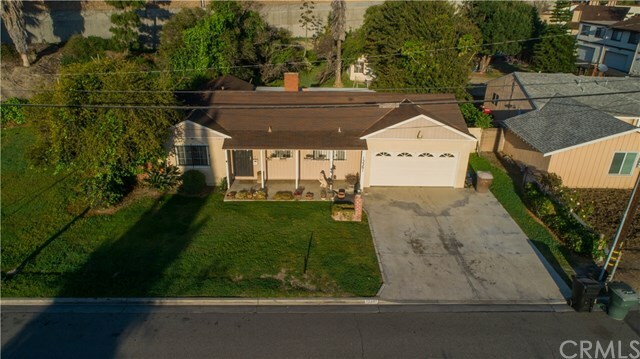 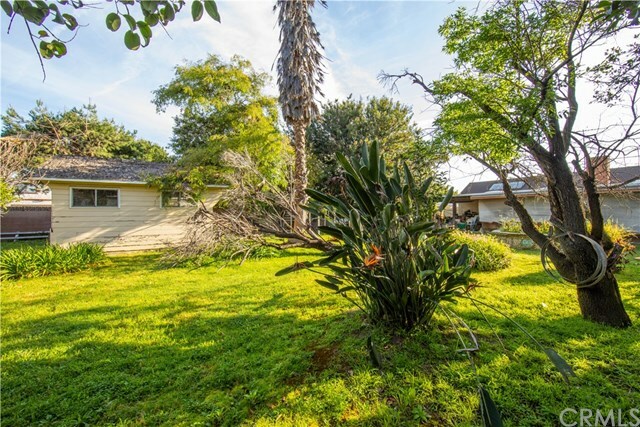 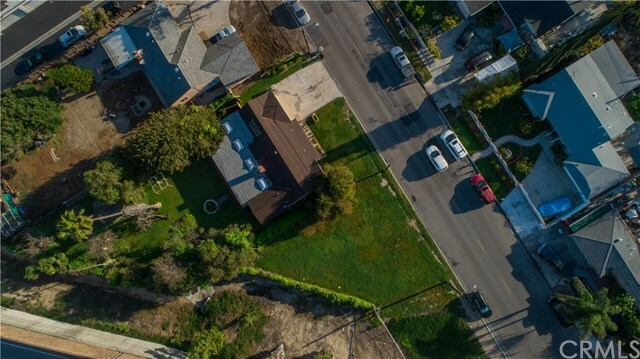 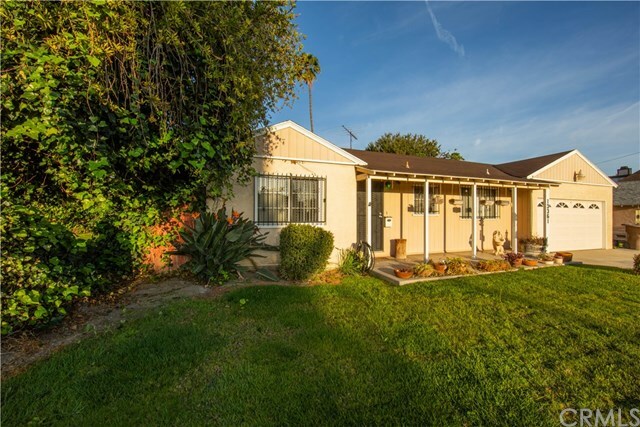 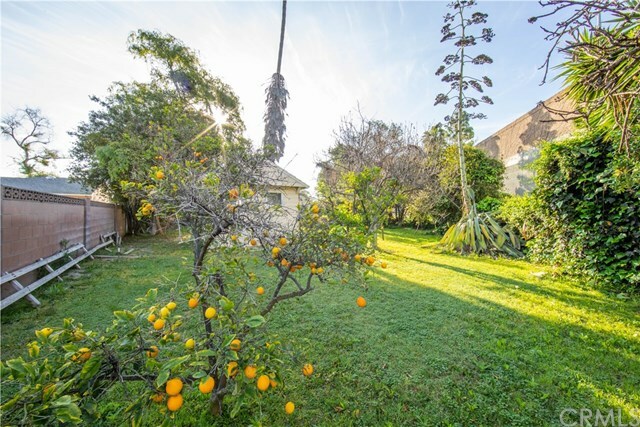 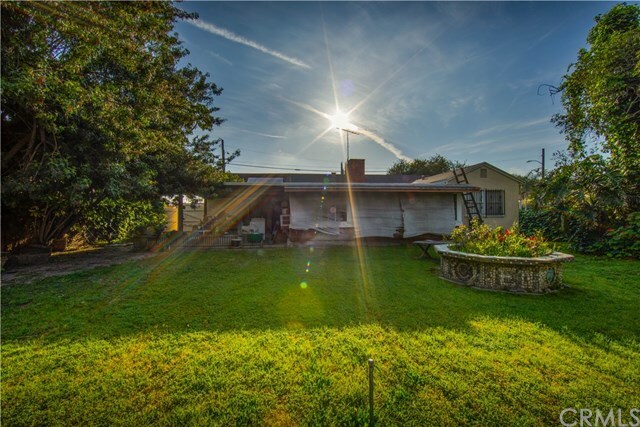 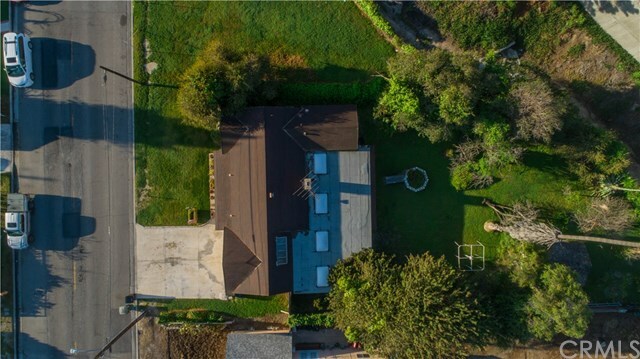 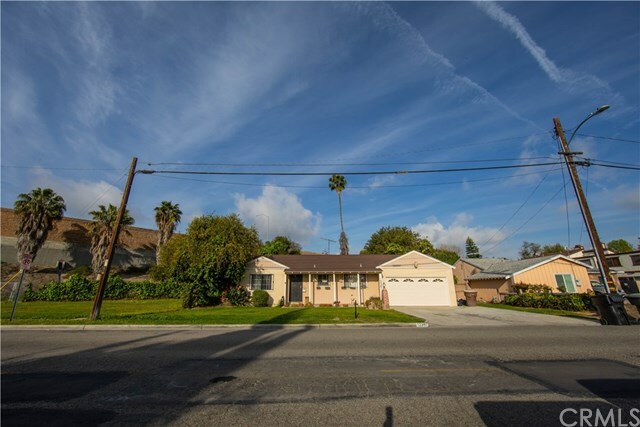 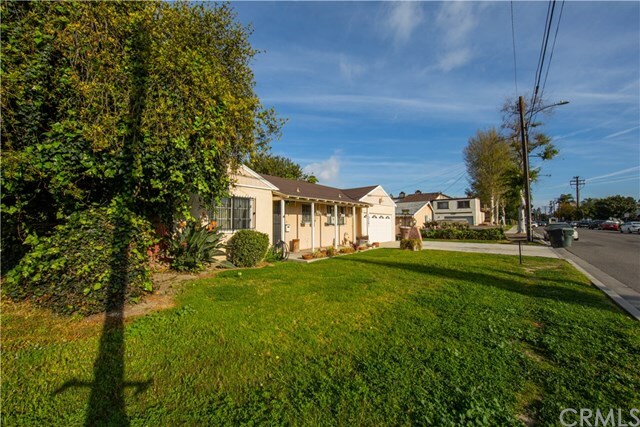 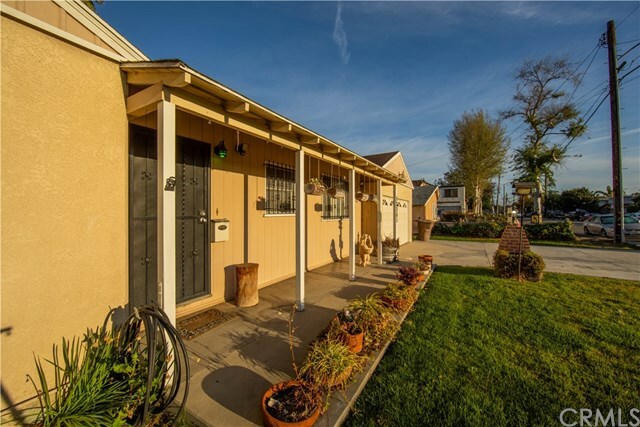 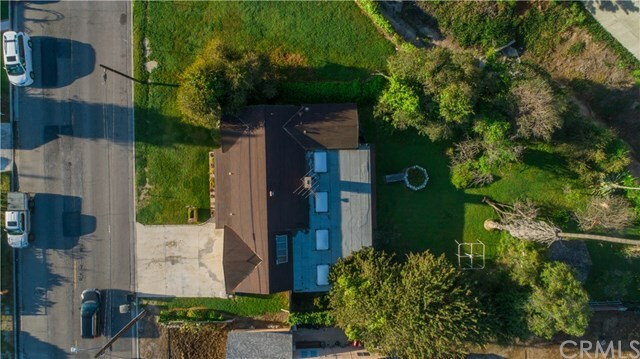 This home is centrally located in the heart of Garden Grove on an almost 12,000 square foot lot. 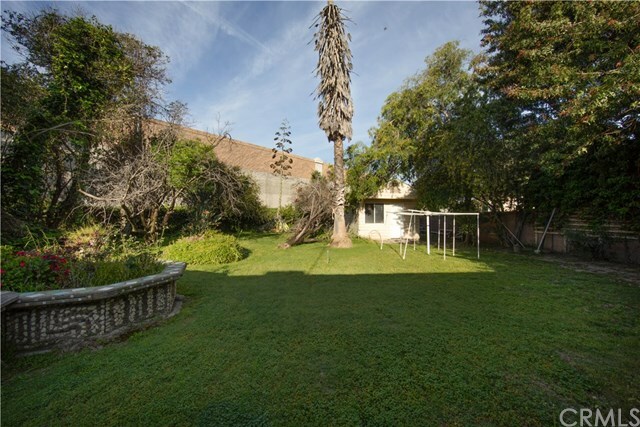 This property is to be sold together with the adjacent vacant land (APN: 097-251-07 LISTING ID: OC19074101).